The weather forecast is looking great for running! Register at www.speedy-feet.com until March 6. 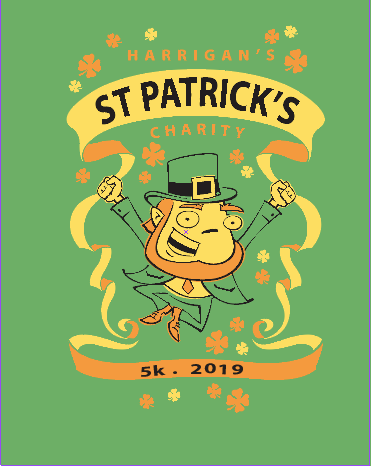 After March 6 register in person at Up and Running or day of 5K in the registration tent at Harrigan’s Tavern!